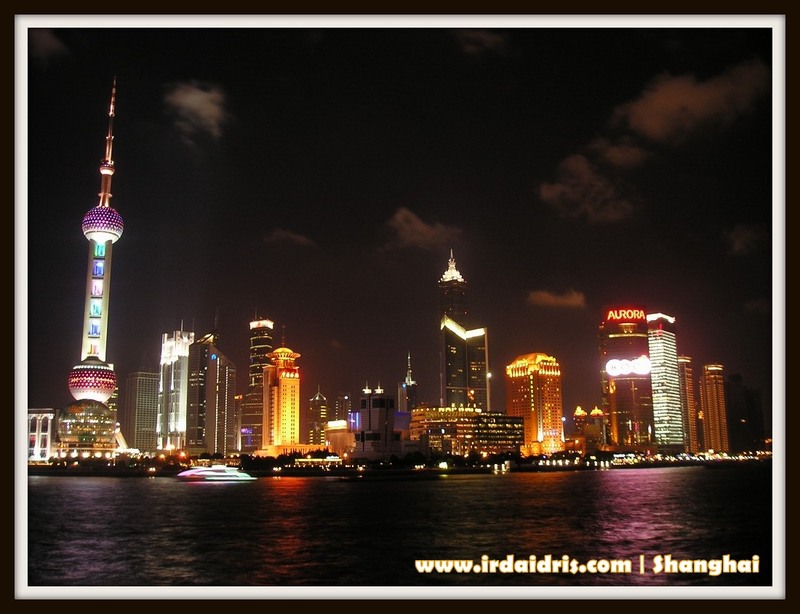 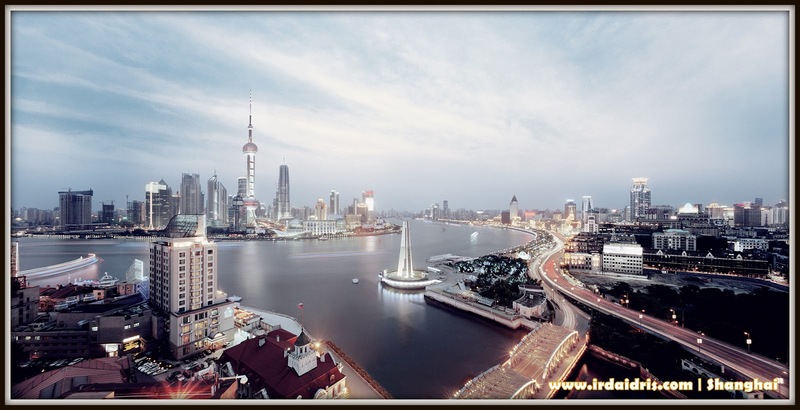 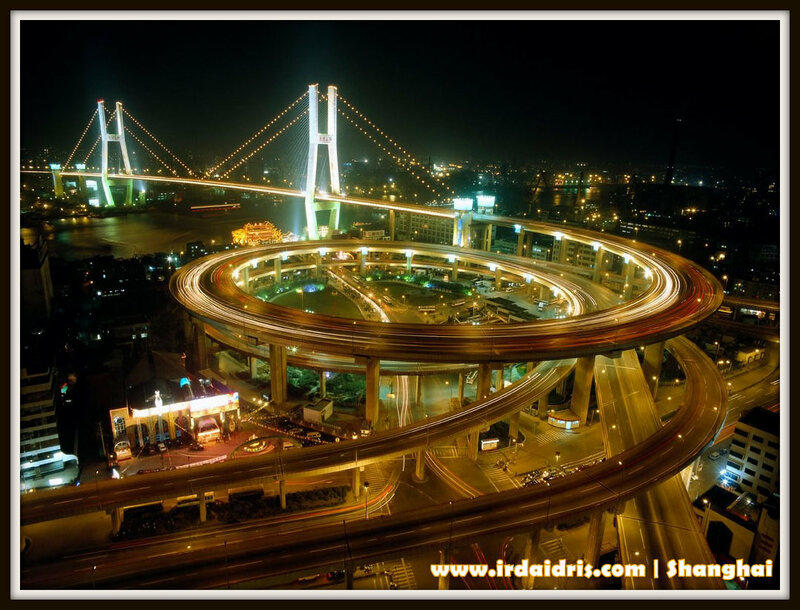 Irda Idris - Our Wonderful and Beautiful Journey: WHO WANTS TO GO TO SHANGHAI FOR FREE?? 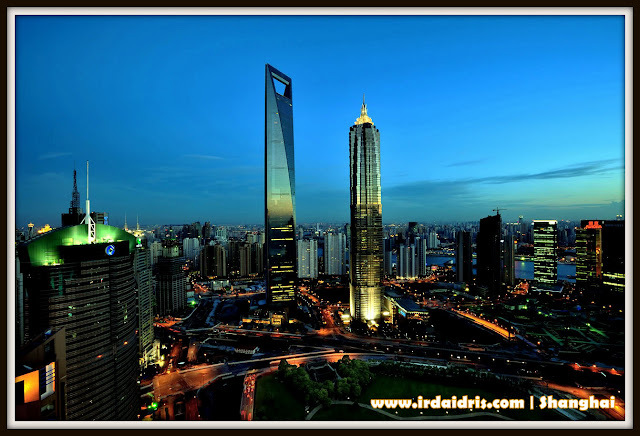 Enjoy Green Leaders Group travel video to SOUTH KOREA in SEPTEMBER 2013..
Our founder, CDM Hanis Haizi & CDM Razali Zain managed to bring 8 buses load of 160 peoples Green Leaders Group business partners flew to South Korea on September 16th, 2013 for a short but amazing business trip FOR FREE. 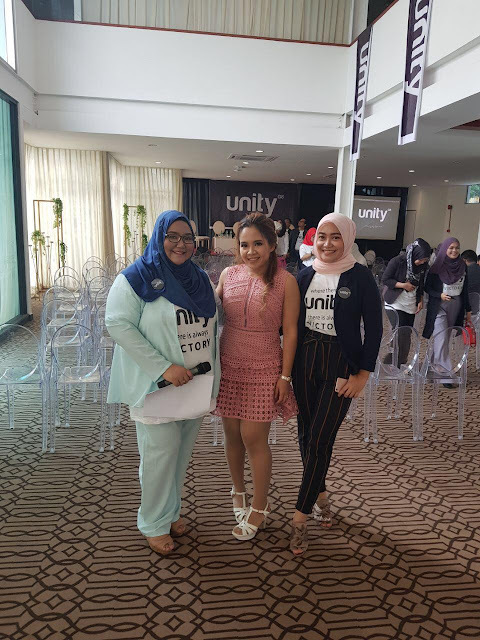 I was lucky enough to experience it with fellow GLAMPRENEURS and it was my first TRIP with the Company! Watch the clip on the places we had visited and activities we had. GLAM in Korea from Razali Zain on Vimeo.